Yes, you can please everyone, because Traverse is designed to fit the entire family. Traverse offers seating for up to eight†, best-in-class maximum cargo space and active safety technologies. Connected technology such as available built-in 4G LTE Wi-Fi† and the refined, comfortable interior make the ride the best part of any trip. 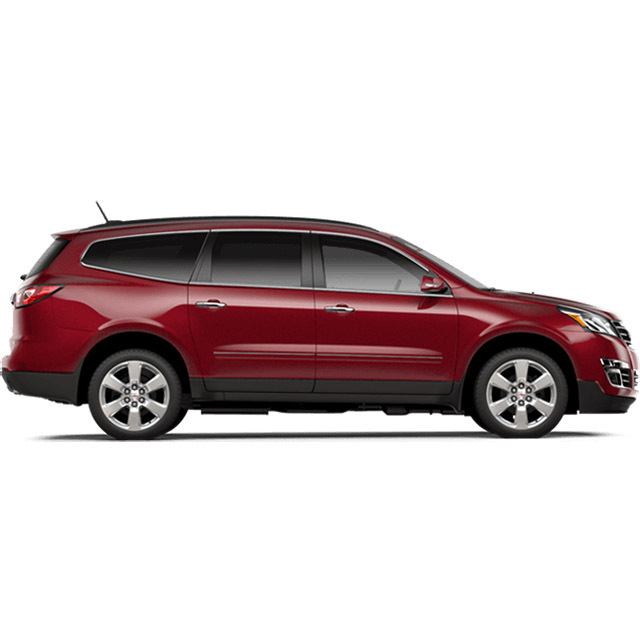 Filled with plenty of amenities and style, Traverse is one vehicle for all.